Category 1 – Sunshine. Whimsy. Tacos. Growing up in Florida, the word “Category” followed by any number is indelibly linked to the strength of hurricanes. In Germany, I have a new definition for Category 1, and it ties into a goal I’ve set for myself. 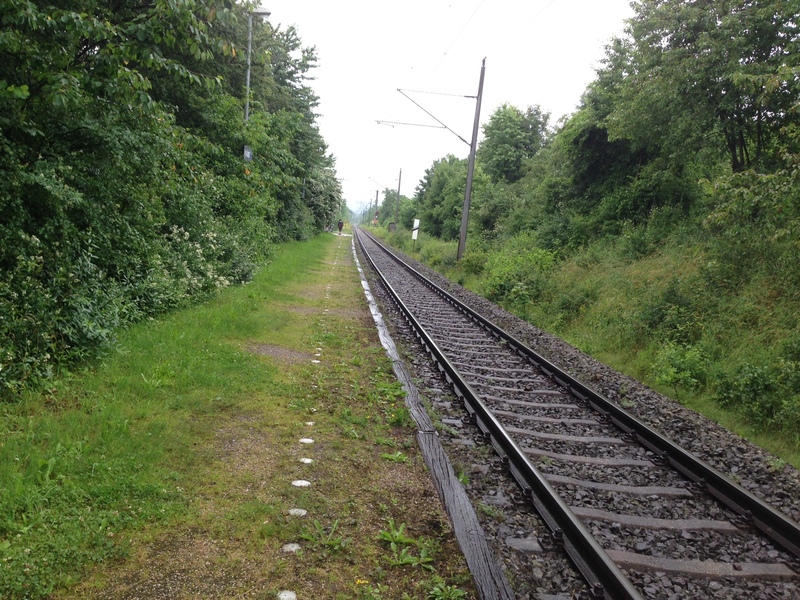 A few months ago, I was doing research for another blog post when I stumbled across the interesting (well, interesting to me) fact that German train stations are categorized, between one and seven. The category is based on the level of traffic which goes through the station. The vast majority of my travel has been in the first two Categories, but I’ve been to several of the others. Here’s a quick summary of the levels. Category 1 – The 21 Category 1 stations are considered traffic hubs. They are staffed around the clock and typically have many railway-related facilities as well as shopping and dining options within the station. Most of these stations are the main stations of large cities with at least half a million residents. Most are based at the intersection of important railway lines. Berlin, Hamburg, Munich and Cologne, the four biggest cities in Germany, have more than one Category 1 station. Category 2 – There are about 80 Category 2 stations, and these tend to be important traffic junctions. These are fully staffed during typical travel times and they usually have a few shopping and dining options, though not as much as the Category 1 stations. Regensburg is a Category 2 station. Category 3 – There are 230 Category 3 stations. These have a station hall where travelers can purchase ticket and small food items, but they are not permanently staffed. Category 4 – There are 600 Category 4 stations. These typically have frequent connections to RegionalExpress and RegionalBahn style trains. Category 5 – There are around 1070 Category 5 stations in smaller towns or the outer edges of major cities. These typically only have local trains stopping, and the equipment is often vandal-proofed. Category 6 – There are about 2500 Category 6 stations which have only the most basic equipment. These are the rail equivalent of bus stops. Category 7 – Another 870 stations are Category 7. 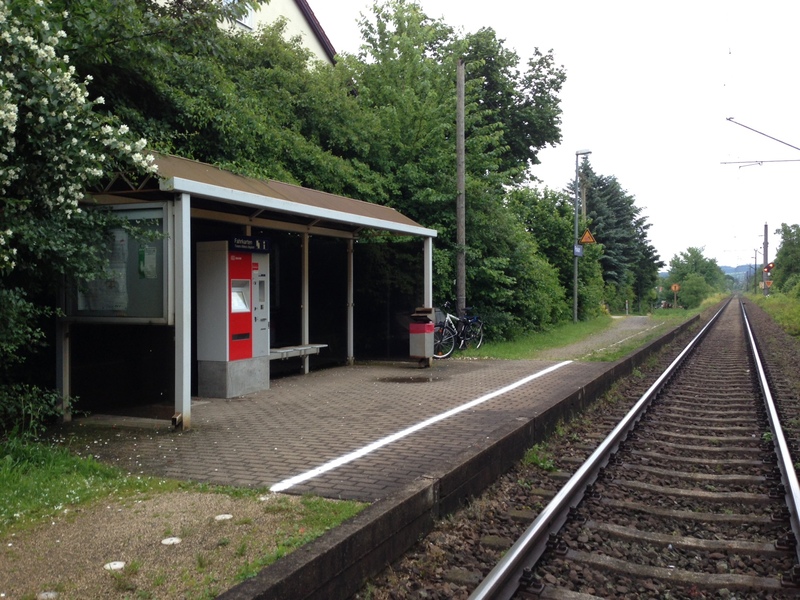 These are typically rural stations with only one platform, serving only local trains. I mentioned earlier that the categorization of train stations had given me a goal. Simply put, I want to visit every Category 1 station in Germany before the end of my time here. These 21 stations are the Category 1 stations. Two of these are within an hour of my current location. Of the 21 Category 1 stations, I’ve already been to nine of them. I should be able to knock out the second Cologne station when I go there in March for Carnival, and Munich East is just a detour next time I go in to Munich for something. The other Berlin and Hamburg stations should be easy to pick up next time I visit those cities as well. As for the rest, I need to schedule trips to Dresden, Duisburg, Dortmund, Leipzig, Stuttgart, and Karlsruhe over the next few months. It’s a silly, completely arbitrary goal, but I think it will be a fun way to round out my time in Germany. Do you have any personal travel goals that started with a list of something? I suspect that the Deutsche Bahn has a different idea of “staffed” than you or I do. Wow! I would’ve thought HH-Altona would surely be a Category 2. That’s the one I live right next to. 🙂 What an interesting goal! I had no idea about this, but so cool to see how many damn train stations there are and how well-connected Germany is by them. Have you ever looked at the Zugradar? I had not! Super cool!